Make the most out of your bathroom experience with this stunning Jaquar Florentine Single Lever Basin Mixer. 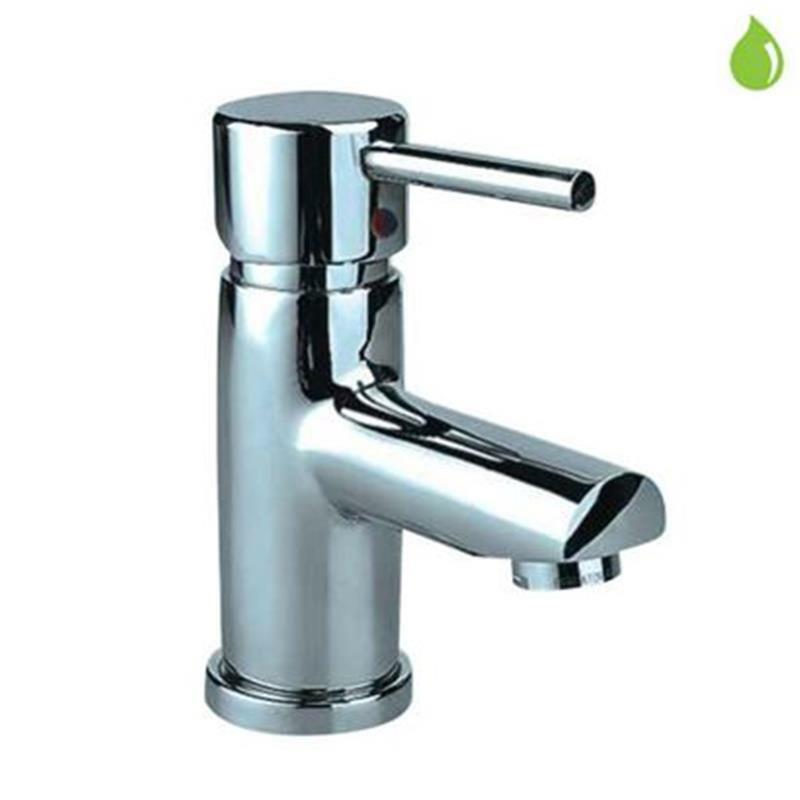 This single hole structured design is perfect for a modern and minimal bathroom, possessing a certain design and flair that is seldom found elsewhere in the brass ware and sanitary market. This particular product comes with a 10 year guarantee.